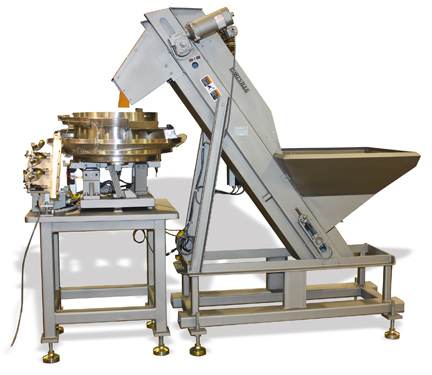 Fortville Feeders, Inc. manufactures parts sorting and feeding systems for the automation industry. 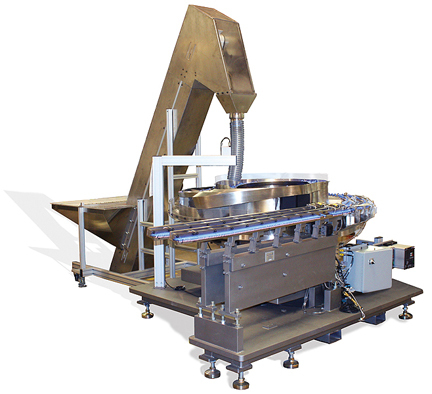 All of their feeder systems are custom made specifically for the parts they sort, orient and feed through high-speed assembly machinery. 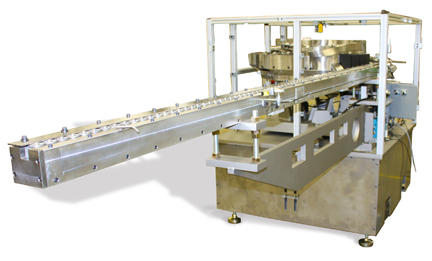 They had a need to photograph different feeder systems for use in their sales and marketing efforts. 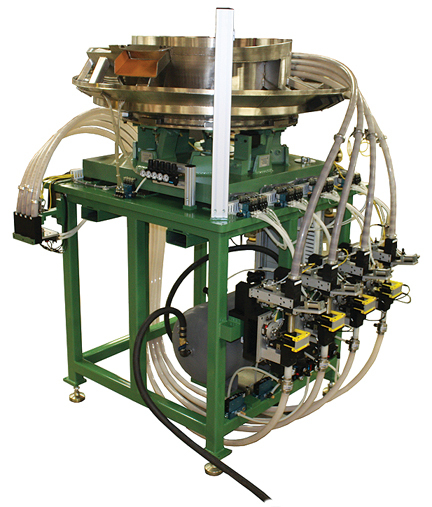 We set up photography on their manufacturing floor before each feeder system was shipped out. We then retouched all photography to be used in brochures, their web site, trade show displays, etc. 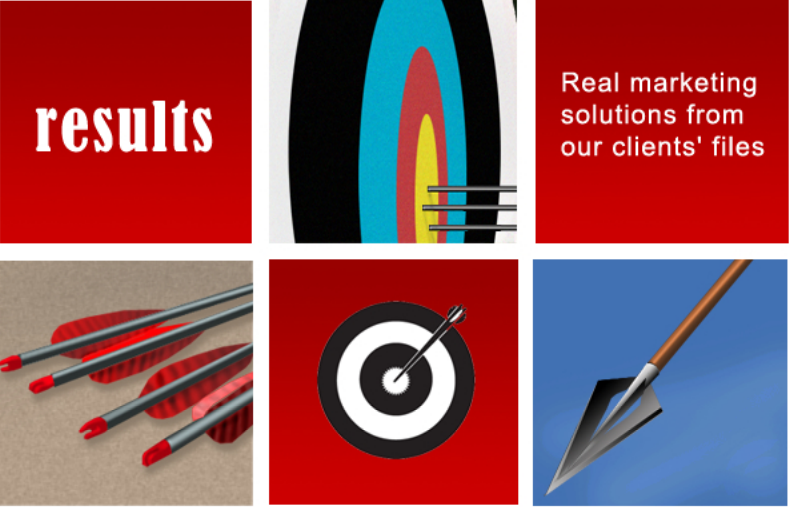 In many cases, we dropped out the background and enhanced the photography to enhance key features.